The fiancé of a woman found dead in Vanastra last week has been charged with second-degree murder. 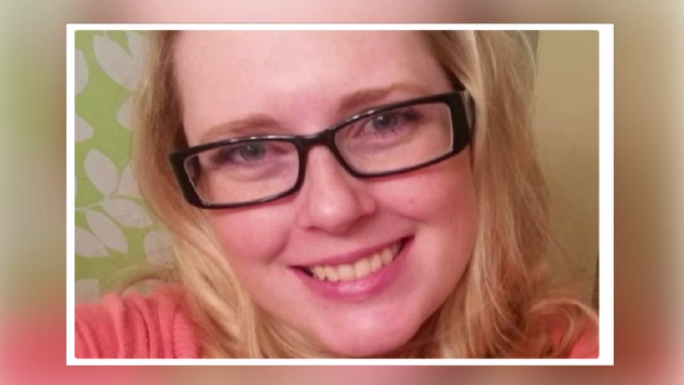 Laura Wigelsworth, 27, was last seen leaving for a walk on Wednesday evening. Her body was found at the side of Front Road, near Highway 8, the next day. OPP say a post-mortem conducted Saturday determined Wigelsworth’s death was the result of a homicide. Her fiancé, 29-year-old Corey Vollard, has been charged in her death. 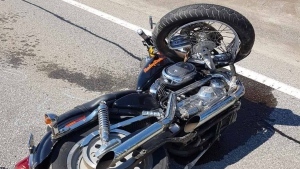 He was arrested Saturday without incident and will appear in a Goderich court Monday. The couple were planning to marry on August 18th of this year. 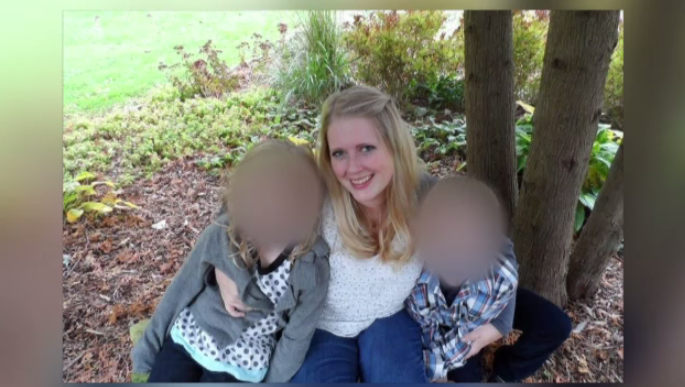 Wiglesworth was also the mother of two children. A candlelight vigil for Wiglesworth's family and friends was held at the Vanastra Christian Church Sunday night. Laura Wiglesworth in an undated photo. 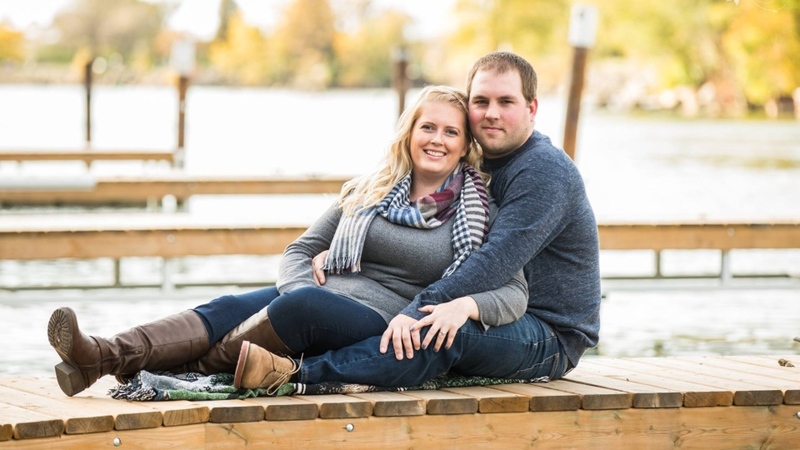 Laura Wigelsworth and Corey Vollard are seen in an engagement photo posted on Wigelsworth's Facebook page.